For blockchain to continue its meteoric rise as the technology of the future, significant education efforts must be undertaken. The technology is especially young in Vietnam, and Infinity Blockchain Labs (IBL) is making an effort to build a strong, supportive ecosystem. To do so, IBL has partnered with the top universities in the country establishing training courses, collaborations and labs at prestigious locations such as Bach Khoa University and Hanoi University of Science and Technology University. 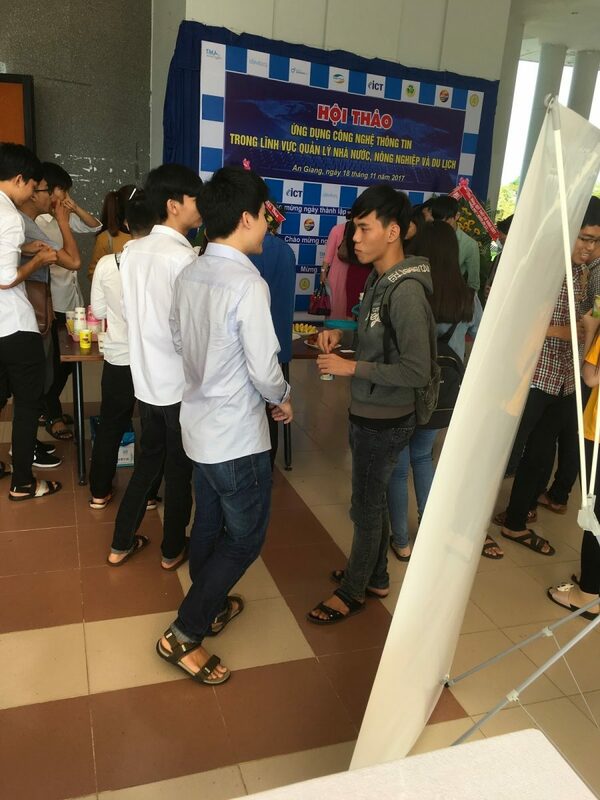 An Giang University in Vietnam’s Mekong Delta has long been at the forefront of technological advancements, so it makes sense they are quick to implement blockchain education efforts. Students and professors are now researching smart contracts, immutable records, transaction speeds, transparent supply chains and secure verifications thanks to a blockchain specific lab as established and overseen in partnership with Infinity Blockchain Labs (IBL). 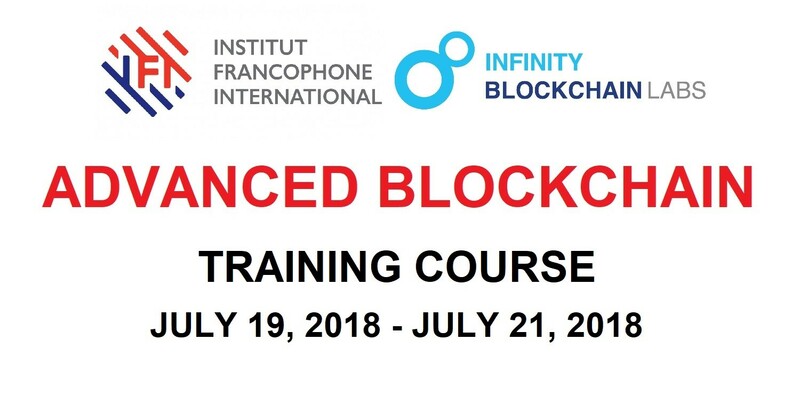 Infinity Blockchain Lab’s (IBL) Asian Blockchain Education Labs understands this need and is making significant steps to help awareness and understanding spread through the first ever blockchain workshop at the university and a lab devoted entirely to researching the technology. 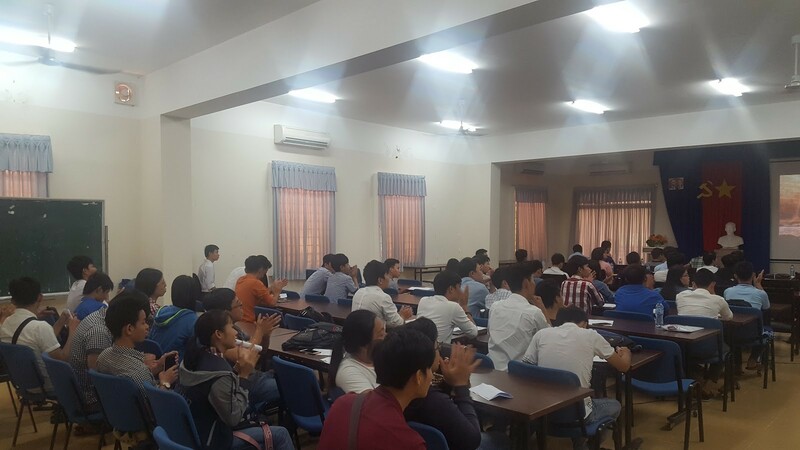 Earlier this year, IBL launched Vietnam’s first ever blockchain education course at seven top universities across the country. The course consists of three expert-led, multi-month classes aimed at teaching students basic fundamentals and theory as well as advanced application and experience. In the final blockchain course students have the chance to conduct hands-on research by creating pre-projects. For the pre-projects, each university utilizes cutting-edge blockchain technology to address a relevant problem or subject. 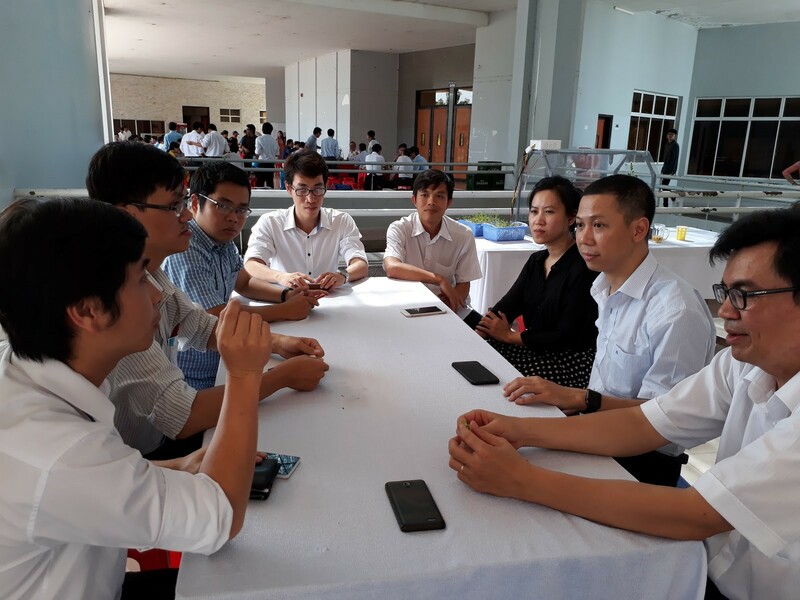 For example, at An Giang University, students are examining how blockchain can be used to improve the region’s many agricultural efforts. This research will now be made much easier thanks to the establishment of a blockchain-exclusive lab space at the university. Advanced video conference equipment has been set up in the large, furnished room so students can connect with mentors and teachers at IBL. The lab provides a quiet, fully supplied, comfortable place to explore blockchain and agriculture without the distractions found in whatever public lab, coffee shop, office or coworking space they may otherwise have had to work. IBL mentors will oversee operations alongside university professors to provide guidance, resources, material and support for each step of the research including exploration, report drafting and conference presentations. The ultimate goal of the blockchain courses’ university labs is to have each produce at least one in-depth blockchain research paper per year to increase blockchain understanding and encourage its adoption. At the labs, the students will have access to all the equipment and guidance needed to produce professional papers for circulation. The papers will be distributed on the IBL website and discussed at national conferences so as to make researchers, entrepreneurs and regulators across the country aware of the profound power of blockchain technology. Another major benefit of the labs and workshop will be producing students with the relevant experience to implement blockchain in a variety of fields. Upon graduating from these blockchain education courses, they will be able to introduce the technology into whatever project, service, operation or research they pursue. Some will also undoubtedly join IBL as in-house researchers and developers working on a myriad of collaborative products and services. Establishing and providing expert guidance to the lab at An Giang is a key piece in IBL’s overall goal of nurturing a passionate and knowledgeable blockchain ecosystem in Vietnam. 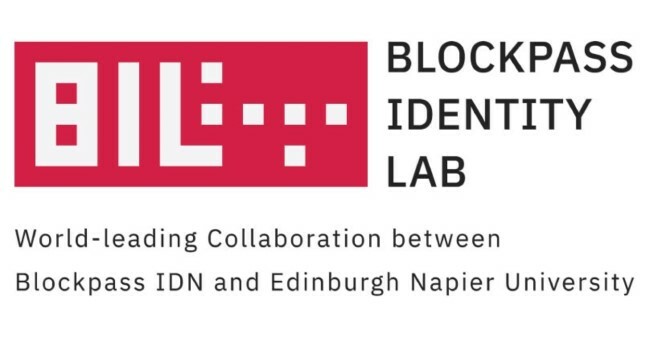 Not only will graduates of the lab and workshop attendees be blockchain proponents eager to introduce it to peers and allies, but news of its activity will spread throughout the campus and city. 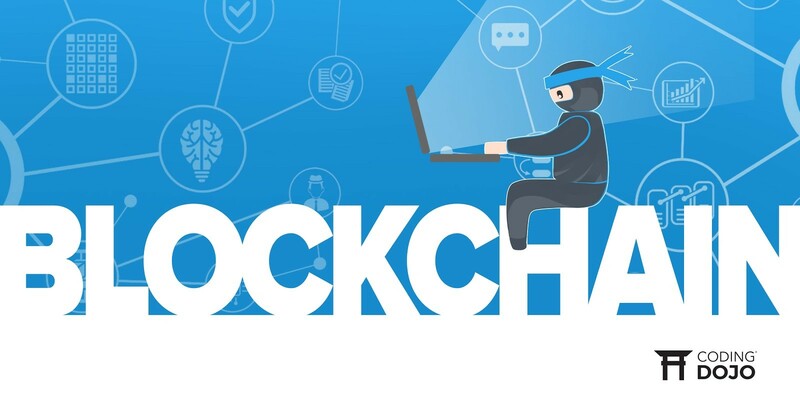 As blockchain becomes increasingly present in technology, research and development conversations, papers and conferences, more people will be eager to take blockchain education courses, attend workshops or participate in activities like Vietnam’s first-ever blockchain hackathon, Blockathon. More entrepreneurs, businesses, regulators and operators will begin to take notice and learn about the technology, eventually implementing or supporting it. From this foundation, Vietnam can rise to a major blockchain force on the global stage, helping blockchain revolutionize industries around the world and positively impact lives everywhere.